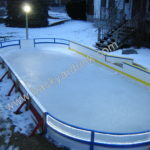 Hey, we are working on our presentation for you to differentiate between our 3 Ultimate Rink Designs and we are dedicating a separate page to our Classic Rink set up. 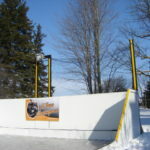 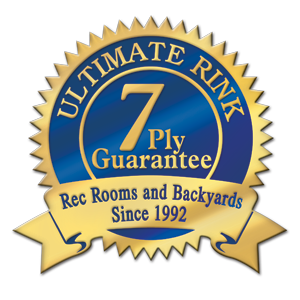 These Ultimate Rinks are designed, assembled and presented for you to see as examples of what you can have in your backyard, front yard or community. 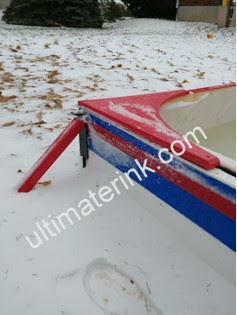 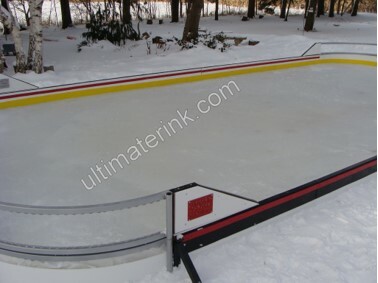 Because we supply everything except the wood there is an assembly aspect to these rinks. 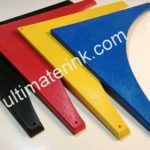 We supply an image which has been labelled for you to show the component names to assist you with your planning and subsequently your order. 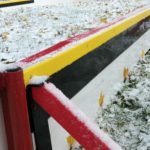 Go to Parts. 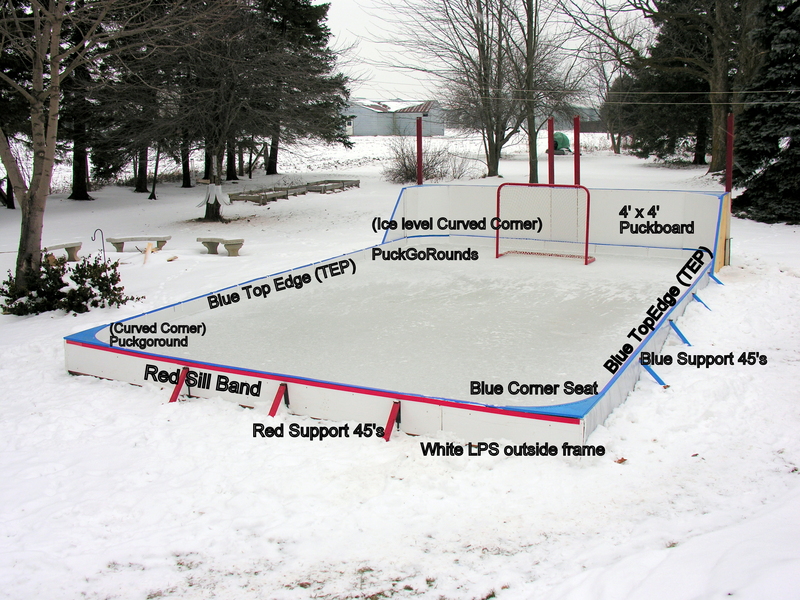 If you are currently on the “Parts” page we feature the parts components here to make this rink.